Enjoy your favorite music outside—wirelessly! Enjoying your favorite music outside with friends and family is great, but what isn’t as much fun is trying to wire up outdoor speakers. Thanks to ION’s Sound Stone, the hassles of wiring outdoor speakers are a thing of the past. These compact, attractive speakers don’t need wires because they’re powered by a built-in long-lasting rechargeable battery and they stream music wirelessly from any Bluetooth-enabled device. Plus, they look like natural rocks so they blend right in. They’re IPX4 water-resistant so you don’t need to worry if it starts raining. 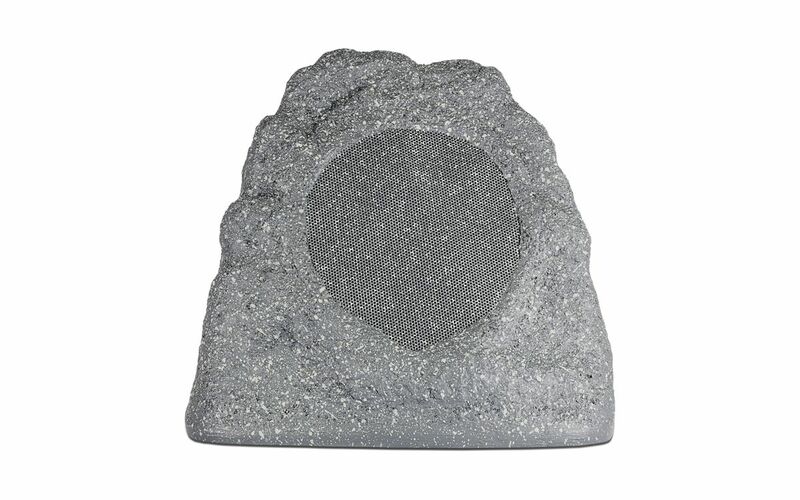 With a 4-inch full-range driver that delivers rich, lifelike response and a built-in 12-watt dynamic amplifier Sound Stone is the perfect way to bring great music to your outdoor space.